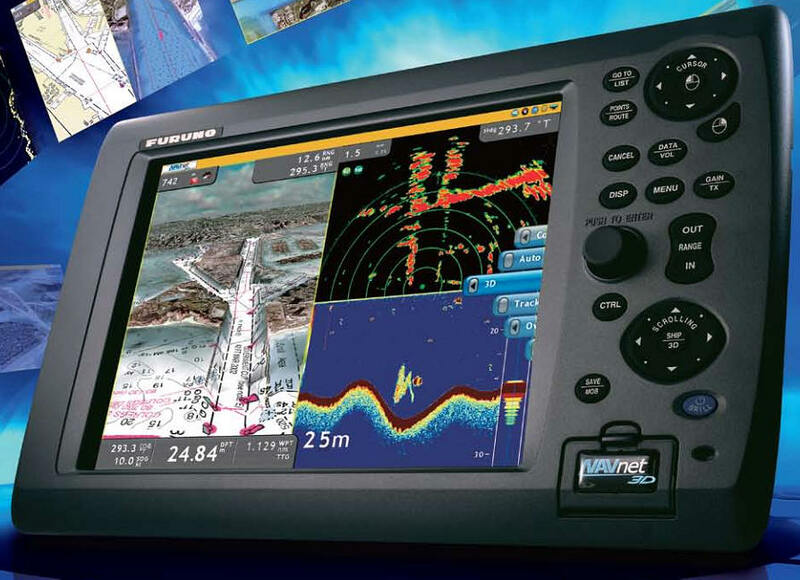 VDR (Voyage Data Recorder), ECDIS, Echo Sounders, Auto Pilots, Gyro compass, GPS, Plotter etc. 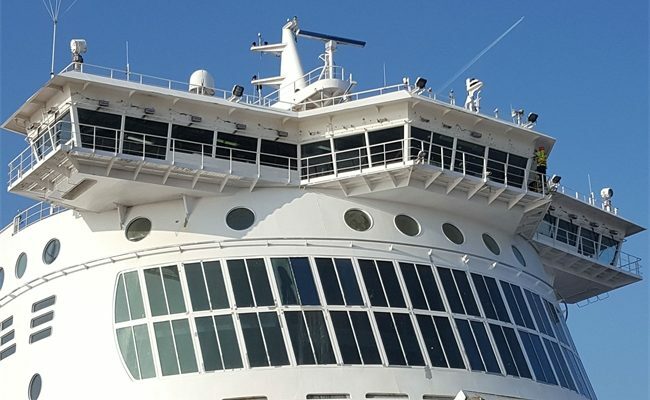 We trade all of the navigation & safety equipment. 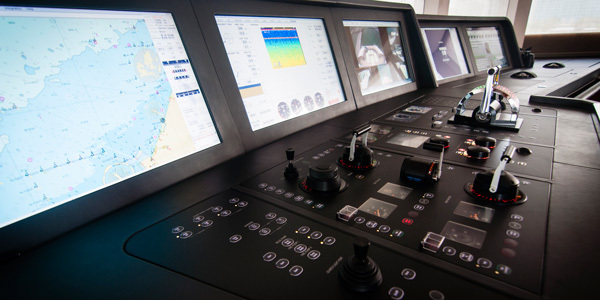 Radio Piraeus is able to supply and technically support any electronic ship equipment. There is also the choice of purchasing a second hand equipment after it is has been tested and approved by our technicians. We also specialize in Radar sales & repair of all the manufacturers. All the RADAR manufactures are available. There is also the option of purchasing a second hand Radar after it has been tested and approved by our technicians. The availability will depend on the stock at a given time.